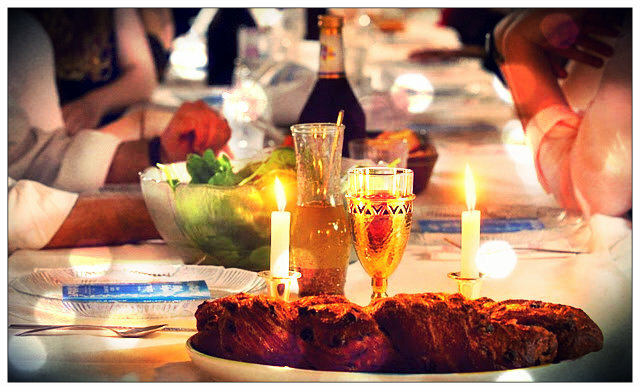 Israel’s Religious Services Ministry is planning to pay religious families to host secular Jews for Shabbos meals and to provide them with Jewish identity activities, Haaretz reported. 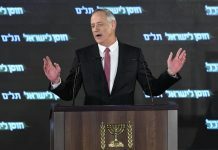 Set up by the ministry’s Jewish Identity Administration, the project will be handled by non-profit groups already involved in similar activities. The Reform Movement complained to the ministry that there would be difficulty monitoring the financing of such activities and, even more, that a requirement that participating families maintain a “positive attitude” toward the Jewish religious tradition would exclude groups critical of Jewish sources from taking part. 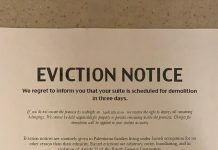 Rabbi Gilad Kariv, leader of the Reform Movement in Israel, said that the requirements proved that the ministry only considered Orthodox homes as genuinely Jewish. Next articleWatch: Tucker: Who Decides What We Get To Talk About? How does one sign up to host families? Why not tax the girls seminaries for Shabbos-guest hosting of their students as they are very profitable but do not compensate the hosts of their girls week in week out? I agree with avoiding government intervention. Next thing you know, they could send inspectors from the Cholent Review Board, Cut Toiletpaper Commission, the Kishke Oversight Committee, and the Kichel mit Herring Enforcement Group. Enough to make me shiver! There already exists a really wonderful website called shabbat.com. my family joined it several years ago. You can literally find a place to stay and eat for Shabbos, almost anywhere in the entire world. You can join as a guest or as a host. The website also offers shidduch and parnassa help. It is completely free of charge. The founders, Rabbi and Mrs. Klatzko, are very very special people. The website is maley chessed. Sounds weird. What’s next – paying people for giving tzedaka?! Who do we really want to invite the not yet religious – real exemplary tsadikim or those who do it for money? Just doesn’t seem right. That is correct. Only Orthodox homes are genuinely Jewish. Conservative and Reform homes are not genuinely Jewish, they are fakely Jewish. They may be staffed with Jews, although this cannot be stated with absolute certainty. But their homes are certainly not genuinely Jewish. 1 piece of leitzunus destroys..